Social media, photos and more from Sunday's game between the Vikings and Eagles in Philadelphia. Get the latest from our Access Vikings crew and others in and around the stadium before and during the game. Bailey hits from 52 yards out. Bailey is good from 52, and the Vikings are up 9. Dan Bailey atones. He sinks a 52-yard field goal to put #Vikings up 23-14 with 2:47 left in Philadelphia. Vikings are lining up for a 52-yard field goal with 2:51 left, counting on Dan Bailey to make this a two-score game. @KyleRudolph82 picks up the 1st down! 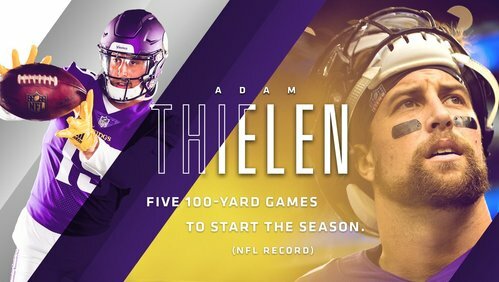 Adam Thielen back for this punt with 9:17 left. Vikings going with their surest set of hands. Vikings don't fall for Wentz's hard count. Eagles will punt with 9:17 left. They call him The Hitman for a reason. Big hit by Harrison Smith jars the ball loose from Jeffery on 3rd-and-20. Big mistake from the #Vikings rookie Roc Thomas, who drops a pass behind the line and its ruled a backward pass, fumble. Eagles ball in Minnesota territory. Kirk Cousins has been very impressive today throwing with Eagles in his face. Latest example that 13-yard toss to Stefon Diggs, who completes it with a fingertip grab. We've got a ball game. The crowd is into it now. Ominous feel for the Vikings. 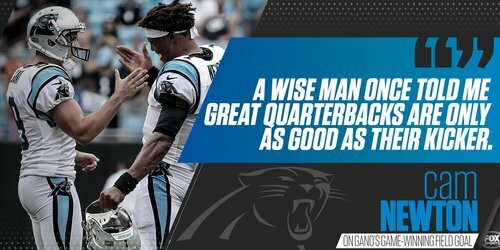 And the two-point conversion is good! #Vikings now lead 20-14 with 12:05 left in the game. Eagles TD. 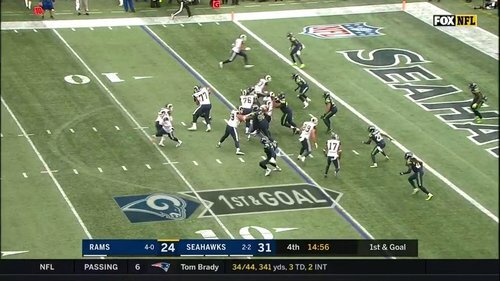 Smallwood runs wheel route out of backfield, catches it over Kendricks. Then Smallwood beats Sendejo to the pylon on 2-pt conversion. #Vikings ' lead cut to 20-14 with 12:05 left. 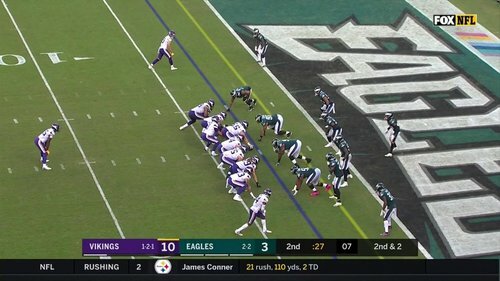 Wendell Smallwood gets around a missed tackle from Andrew Sendejo on the 2-point conversion. Vikings' lead is cut to 20-14 with 12:05 left. Xavier Rhodes wanted a push-off called on Jeffery. #Vikings know that trick well. #Eagles driving to end the third quarter. 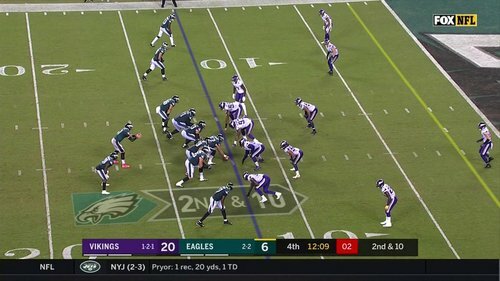 Wentz to Ertz, into Vikings' territory. Vikings' D-line to start this drive: Stephen Weatherly, Tom Johnson, Jaleel Johnson, Jalyn Holmes. A PHI FG makes it 20-6 #Vikings with 2:57 left in the 3rd. Looked like Mackensie Alexander got turned around went downfield with Xavier Rhodes' man on the Jeffery completion. #Vikings 20, Eagles 3 after Bailey's field goal. We've got 7:32 left in the third quarter. The record: Charley Hennigan, who had seven straight 100-yard games for the Oilers to start the 1961 season. #Eagles Injury Update: S Corey Graham (hamstring) is questionable to return. #Vikings undefeated in last 10 games in which defense had at least two takeaways. Last loss with two takeaways was Dec. 1, 2016 to the Cowboys. Now they're crediting Kendricks with the forced fumble and recovery. Eagles just ran a PSA telling their fans not to fight, drink excessively or swear. And now the stadium is empty. 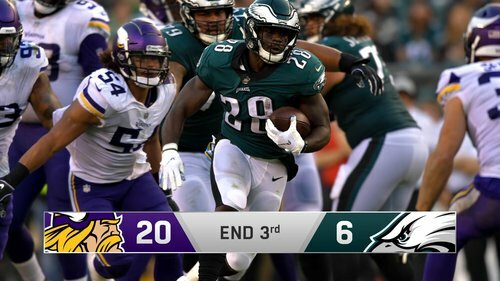 #Vikings get another turnover, this one an Ajayi fumble (Hunter credited) as Eagles approached goal line. Huge turn again in Minnesota's favor. 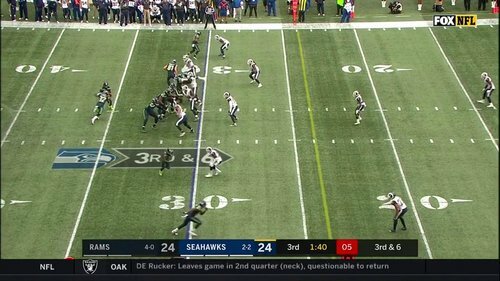 Interesting - on that read-option play that resulted in a fumble, Wentz carried out his fake to the left and noone paid any attention to him. Vikings have noted that he isn't running like he did before the injury. I know Linval had that big run and all, but having him sink back into some kind of spy/cover role like that seems odd. #Vikings ' 58 rushing yards in first half are most offense has produced since Week 2. They're doing so creatively, attacking the perimeter. Diggs leads with 25 rushing yards. Kirk Cousins is 20-24 for 153 yards and a touchdown after the first half. #Vikings lead 17-3 in Philadelphia at halftime.